John D. Sonnenberg MD presents “Joint Pain Protocol”, a seminar on orthopedics and stem cell therapy at 7 p.m. Wednesday, June 21st 2017 at the South Jordan Library. 10673 S Redwood Rd. Stem Cell Lecture – “PRP – Halfway or Half-mast? John D. Sonnenberg MD presents “PRP – Halfway or Half-mast?”, a seminar on stem cell therapy at 7 p.m. Wednesday, June 21st 2017 at the South Jordan Library. 10673 S Redwood Rd. John D. Sonnenberg MD presents “Stem Cells and the Athlete – The Why, What, When, and If?”, a seminar on stem cell therapy at 7 p.m. Wednesday, June 7th 2017 at the South Jordan Library. 10673 S Redwood Rd. Stem Cell Therapy is a one of the most exciting areas in all of modern medicine, and rapidly growing in notoriety throughout the Salt Lake Valley, and the rest of Utah. 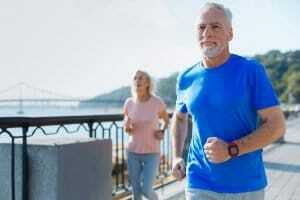 The treatment of joint pain and injuries sits on the verge of a revolution, with stem cells leading that charge. Eye-opening discoveries have been continually made about the incredible regenerative healing potential of stem cell treatments. Our hope is that people and patients throughout Utah, especially here in South Jordan, can learn about just what Stem Cell Therapy might be able to do for them. With more than 30 years of orthopedic experience, Dr. Sonnenberg will be able to properly address and answer whatever questions you might have regarding joint pain, as well as the appropriateness of treatment options both old and new. 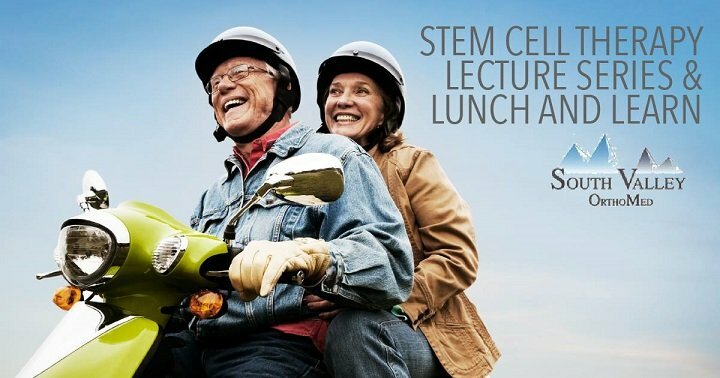 John D. Sonnenberg MD presents “Lunch and Learn”, a seminar on stem cell therapy at 11:30 a.m. Thursday, May 25th 2017 at the Holiday Inn at 10499 S Jordan Gateway. 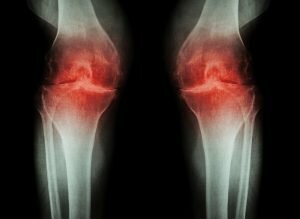 “Achy Breaky Joints” – Stem Cell or Bust? John D. Sonnenberg MD presents “Achy Breaky Joints”, a seminar on stem cell therapy at 1 p.m. Tuesday, May 16th 2017 at Legacy Cottages. 1844 W 10400 S.
John D. Sonnenberg MD presents “Miracle or Murder”, a seminar on stem cell therapy at 7 p.m. on Thursday, May 4th 2017 at the South Jordan Library. 10673 S Redwood Rd.